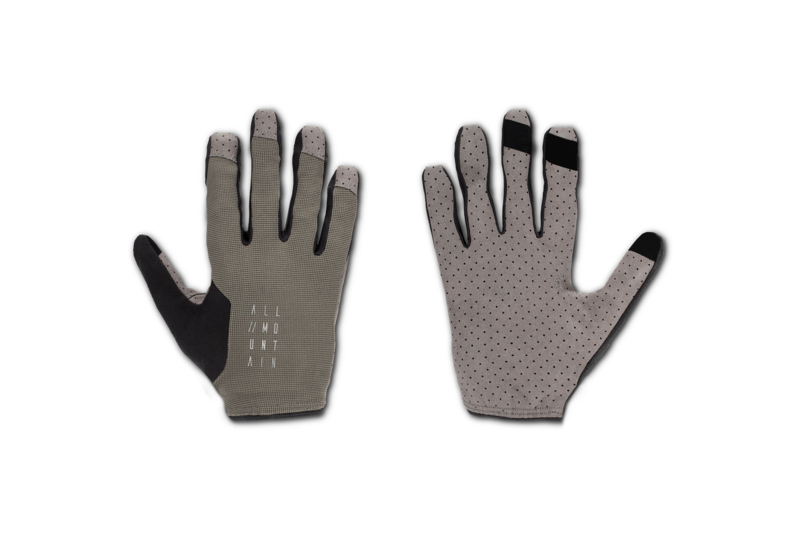 The CUBE PERFORMANCE gloves give great control even on demanding terrain thanks to direct contact with the grips. 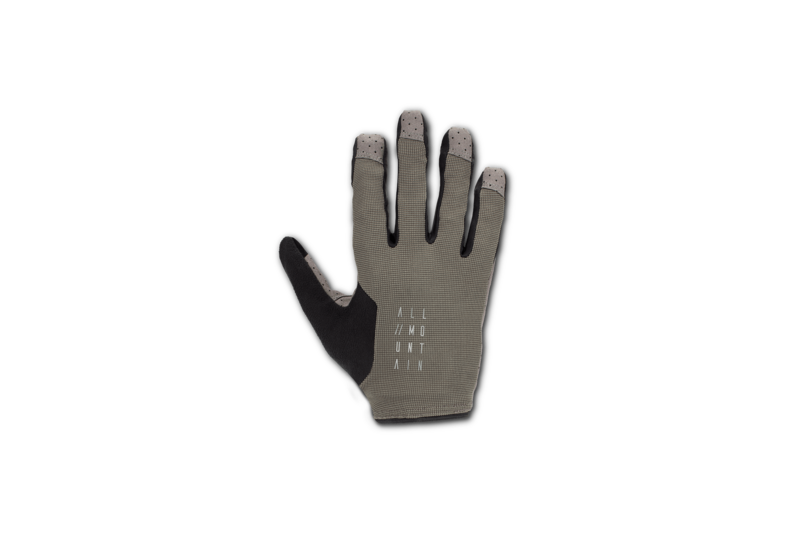 Your hands will stay dry in this lightweight and very well ventilated long-finger glove. 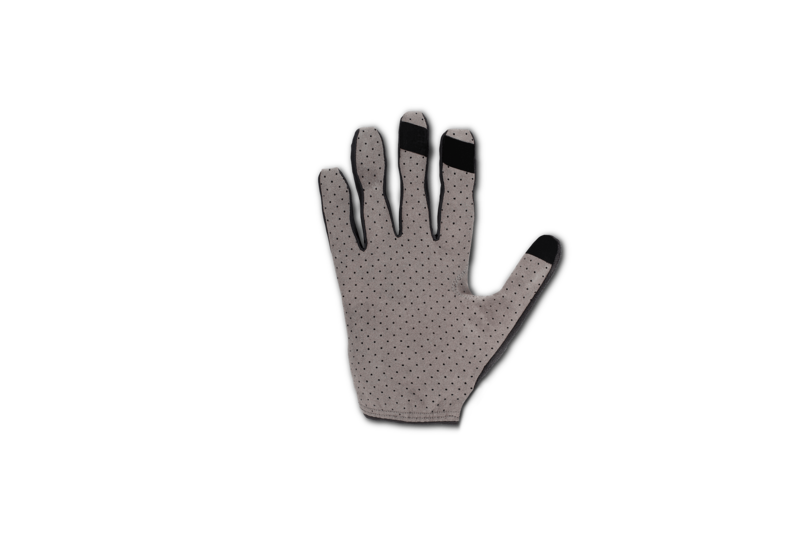 Absorbent fabric on the thumb is perfect for wiping sweat off your face. Great features include the pull-on and tear-off system, while the elastic cuff ensures an optimum fit.